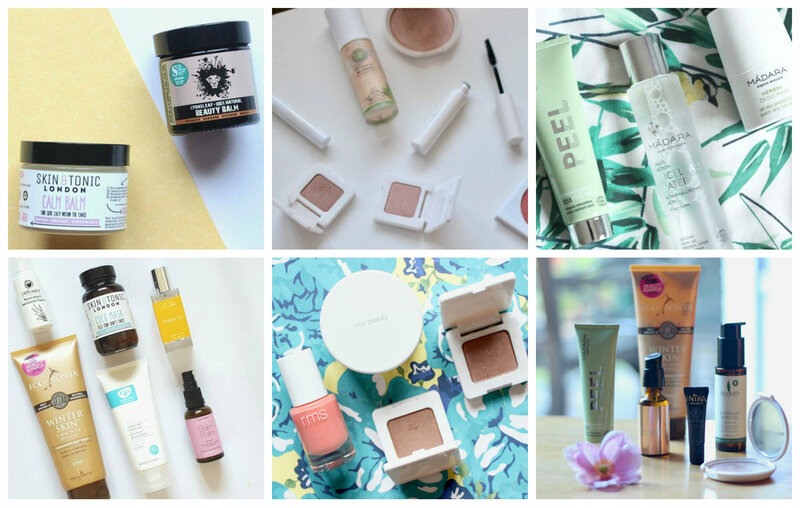 I know I haven't been the best with updating my own blog lately but if you didn't already know, I have spent the last six months writing a column on vegan beauty for green beauty retailer Love Lula. I've been having such a smashing time giving everyone tips and recommendations for the best natural and vegan beauty products available on the Love Lula website. Every other month I've also been putting together 'vegan-friendly lists,' outlining the great selection of vegan products available from brands sold on the website.